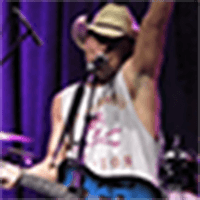 Kenny Chesney Celebrity Lookalike Impersonator can be at your next event. He is a seasoned professional and you won’t be disappointed. 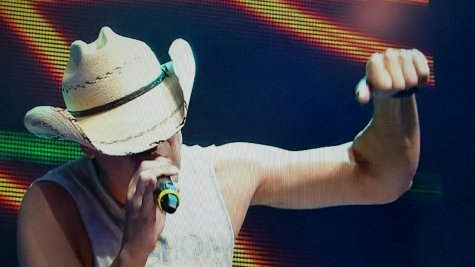 He has a GREAT Kenny Chesney look. He also does all live vocals and sounds just like Kenny Chesney. Can do a solo track show or bring in a big band show and even include dancers if you wish depending on your needs and budget. 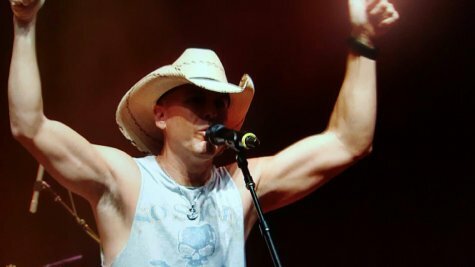 Kenny Chesney Lookalike Impersonator Tribute Artist never disappoints. His show will create a lasting and wonderful memory for you and all of your guests. He will and has traveled all over the world entertaining doing shows and entertaining all that are lucky enough to see and hear him entertain.